Super warm fleece fabric that breathes. 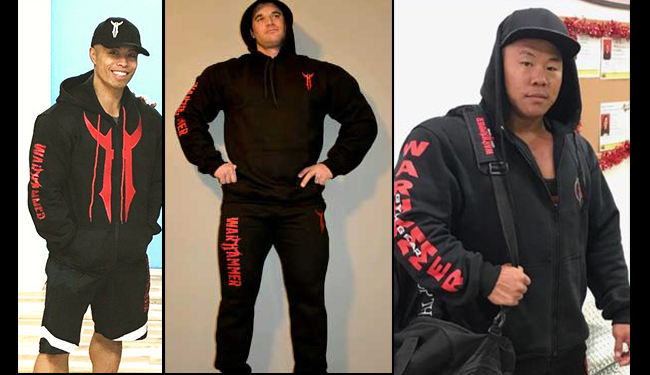 Super plush thick material and heavy duty zip, will be your favorite hoodie! !